First things first: do you know the difference between a slam ball and a med ball? Make sure you clarify all your doubts here. Now that all is clear, let’s focus on the slam board. What is a slam board and how do you use it? Playful exercise isn’t just for children – it’s a human need as basic as sleeping and eating. It can support both mental and physical health, mix up your workout routine and help renew your interest in exercise. Boredom is one of the most common reasons people see their fitness regimes fading away. It happens to all of us – and it’s unsurprising if you’re doing the same activities again and again. We’re big advocates of playful workouts, which is why every EVO club has a slam board – a specially designed area to master your slam ball game and make functional fitness fun. There are two boards: one on the wall and one below it on the floor, each marked with coloured circles numbered one to nine. Whether you’re whacking a high-marked number with a weighty overarm throw or engaging abdominal muscles for a hefty floor-slam, workout time will fly by when you turn your slamball session into a game. Bring in a workout buddy to play slam board with and make it a competition – you’ll connect with a friend, relieve stress (even if you lose), build confidence and feel good. Even better, you won’t even feel like you’re working out. 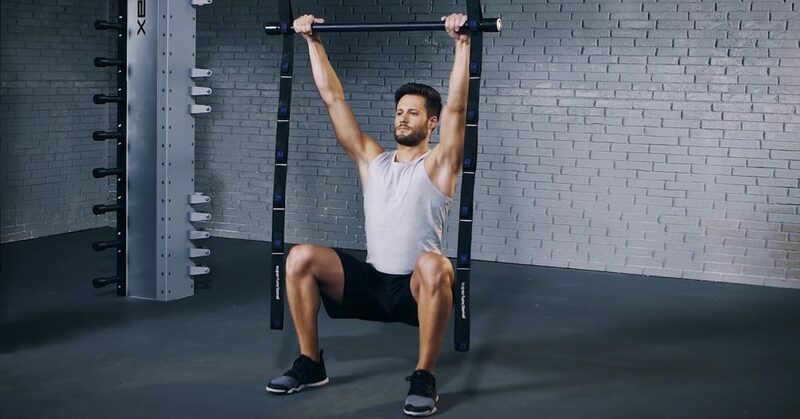 But oh, you are – not only does using the slam board with your slamball stave off boredom and keep your brain sharp, but you’ll get a full-body workout hitting different parts of the boards. Put simply, you raise your slam ball over your head and throw it straight down as hard as you can. You must use your core – engaging it helps prevent you from straining your back. Also, start light (around six pounds for beginners) to avoid other back injuries. You can do so much more with a slam ball than simply slam it off the floor or wall. 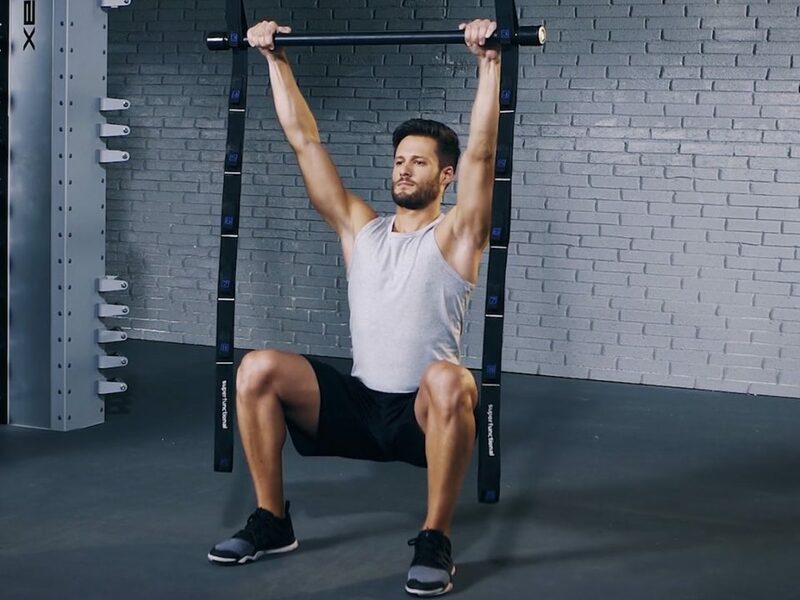 If you want to make the most of your slam session, the list of slamming techniques is endless: full-body exercises hitting every major muscle group, glute-specific deadlifts, slam-ball Supermans… the age-old fitness tool never get boring. From Bulgarian squats to burpee slams and even bear crawls, you can try out some of our favourite slam ball workouts here. Keep core and glutes tight. In this explosive movement designed to improve power and control, you will be throwing the ball against the wall. Focus on rapidly drive the hips forward and upwards as you push the ball. Fun tip: choose a number on the slam wall and stick to it. It sounds easy, but in the last reps you will feel its weight. Keep core tight as you twist to throw the ball. Don’t forget to drive the hip in the movement. Pivot on foot to make the move smooth. This ball twist slam is the perfect way to inject power into your twisting movements. We can’t stress enough the importance of pivoting on the foot to rapidly drive the hip in the direction of the throw. Sit on the floor with your knees bent, holding a ball. Extend your arms beyond your head. Keeping your arms straight, throw the ball against the wall. As the ball bounces back, catch it and slowly lower your body to perform to ab exercise. Keep you feet planted at all times as yhou toss the ball back and forth. Exercise should be simple. Connecting our senses to nature, moving in a way our bodies were designed to. 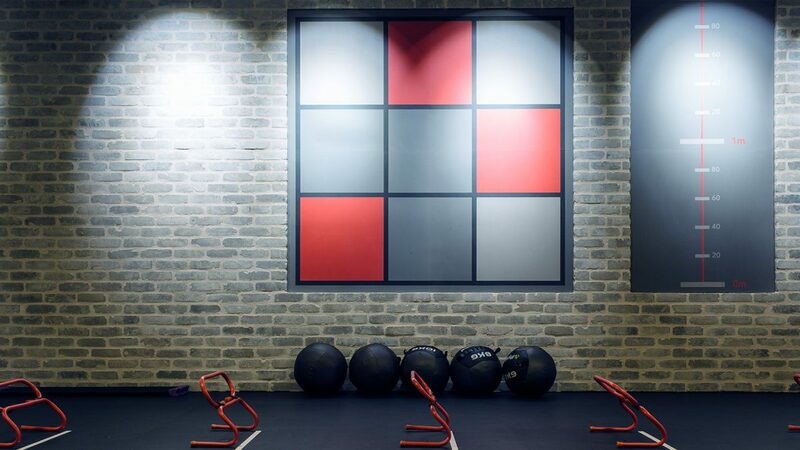 That’s why our gyms are stuffed with innovative functional training equipment – including a slam ball and slam board. Book up a free EVO trial to see fitness in a new light.